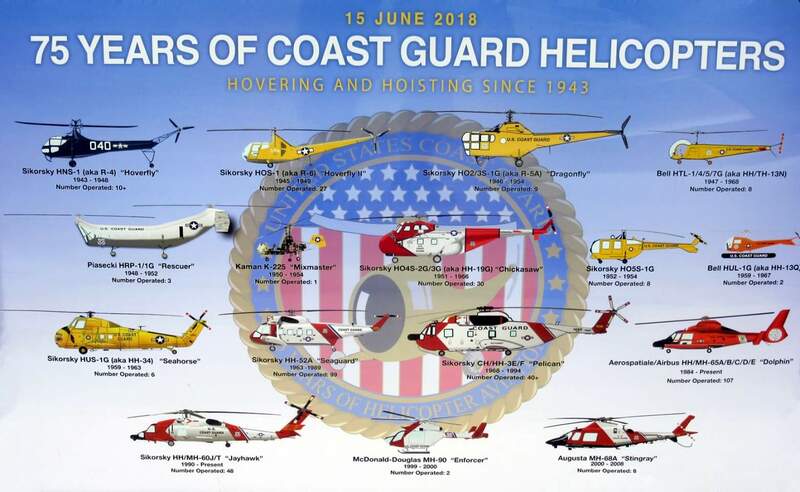 The following early US Coast Guard Helicopter History was kindly shared by the Coast Guard Aviation Association, their Coast Guard Aviation History website and John Bear Moseley, Historian, Coast Guard Aviation Association. John Bear Moseley is the principal author of these short historical stories unless otherwise annotated, about Coast Guard Aviation using research documents and materials from the Coast Guard Aviation Association. 1940 Coast Guard and The Birth of the Helicopter. The Coast Guard Aviation Association, formerly known as the Ancient Order of the Pterodactyl is a fraternal association founded in 1977. 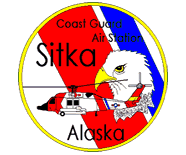 The organization has the purpose of focusing on United States Coast Guard aviation history.